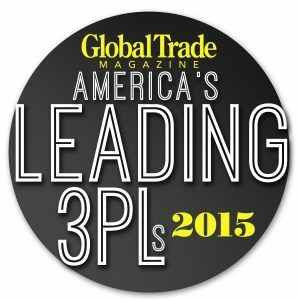 HICKORY, NC (August 4, 2015) – Global third-party logistics (3PL) provider Transportation Insight has been selected by Global Trade magazine in its August/September issue as a Top 10 3PL with recognition for Best Technology for the second consecutive year. The 3PL’s forward-thinking technology drives strategic business insight and allows clients to continuously optimize enterprise performance. 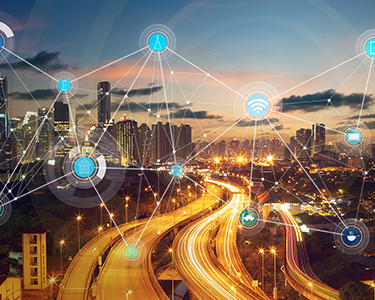 As part of its end-to-end supply chain solutions, Transportation Insight’s industry-leading platform includes transportation and logistics management technology, deep analytical capabilities, extensive data warehousing, dynamic on-demand reporting and ease of customization and integration. 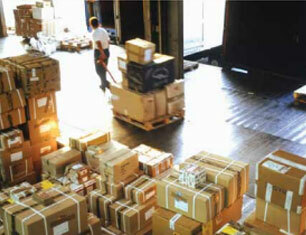 Complemented by a comprehensive suite of Enterprise Logistics services, the 3PL’s technology offering continues to receive accolades for increasing productivity, enhancing end-to-end supply chain visibility and harnessing the power of Big Data to drive proactive decision making across the supply chain and the enterprise. “We are pleased to be named once again as one of America’s leading 3PLs by Global Trade magazine,” says Chris Baltz, President and CEO of Transportation Insight. “The ability of our technology platform to provide shippers end-to-end supply chain visibility is unique in the marketplace. As an integral component of our Enterprise Logistics solutions, our technology offering ensures that we are well-positioned to empower our clients with game-changing business intelligence and help them achieve tremendous competitive advantage,” adds Baltz. 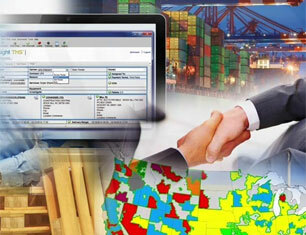 As an integral part of its Enterprise Logistics solutions, Transportation Insight’s technology offering includes Insight TMS®, a web-based Transportation Management System, a fully integrated warehouse management system, a proprietary freight invoice auditing and data collection application and Insight Fusion®, Transportation Insight’s interactive business intelligence portal and Big Data solution. The company’s supply chain technology experts architected Insight Fusion from the ground up to deliver actionable, data-driven business intelligence on nearly any mobile device. “We are continuing to expand our technology solutions to help our clients successfully manage the constant changes in their global supply chains, whether they need to better manage inbound product flow or to improve customer service to the receiving docks or the front porch of their end customers,” says Vice President of Information Technology Jim Taylor. “Transportation Insight has the scale, the technology and the breadth and depth of expertise to address the increasingly intricate and customized supply chain technology needs of global shippers. 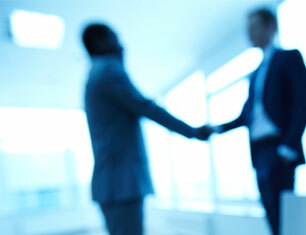 Transportation Insight designs and implements its technology solutions under a methodology rooted in LEAN. Developed by Transportation Insight, the Extended LEAN® continuous improvement methodology for the supply chain removes non-value-added activities and costs from the customer’s perspective. Extended LEAN enables clients to quickly capitalize on improvements throughout the enterprise by applying our comprehensive suite of Enterprise Logistics services and a consultative approach where the shipper’s best interest comes first. Partnering with leading logistics industry analyst Armstrong & Associates, Global Trade magazine features 105 leading logistics service providers arranged into 10 different need-based categories in its current issue. The magazine’s mission is to educate and entertain its readers on ways to utilize the global marketplace to increase market share and corporate profits, through creative efficiencies in cargo transportation, banking, joint ventures, outsourcing and expansion opportunities.